Despite being the smallest among European power markets in terms of market size, BSP SouthPool spot market evolved to one of the most liquid trading hubs in wider region. Among the emerging markets coming out of the fomration of new European states in 90s, the BSP SouthPool market is the upmost integrated into single European electricity market via market coupling projects. 2019 is going to be a breakthrough year for BSP SouthPool since it will deliver to its clients the possibility to trade with long term financial products (in cooperation with EEX) and by that full offering of PX standardized products (DA, ID & LT products). 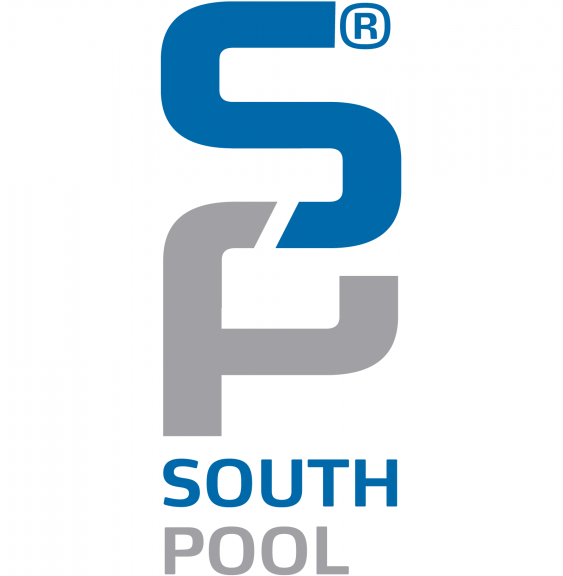 BSP SouthPool recently celebrated its 10th aniversary and are proud to hear from their clients that they succeeded in delivering a reliable gateway for their business towards other markets taking part in pan-European multi-regional coupling.